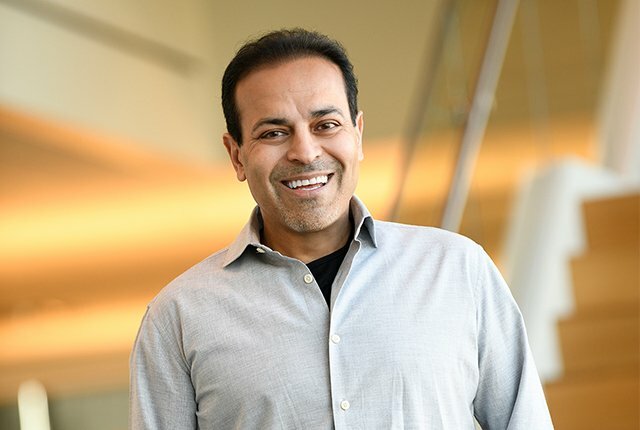 Commvault, a recognised global enterprise software leader in the management of data for cloud and on premises environments, today announced the appointment of Sanjay Mirchandani as President and Chief Executive Officer and member of the Board, effective immediately. Mirchandani, previously the CEO of Puppet, an Oregon-based IT automation company, replaces retiring President and CEO Bob Hammer. Hammer has led the company for more than two decades, growing it to a $3.1 billion market cap. Also announced today was the appointment of Nick Adamo as Chairman of the Board, replacing Hammer who will remain on the Board as Chairman Emeritus; both changes will become effective April 18, 2019.